Barbecuing is an experience and an art. You’ll want to savour every moment and every morsel. Why not make the most of it? With the right BBQ accessories, you can customise your BBQ to suit your lifestyle and personality. 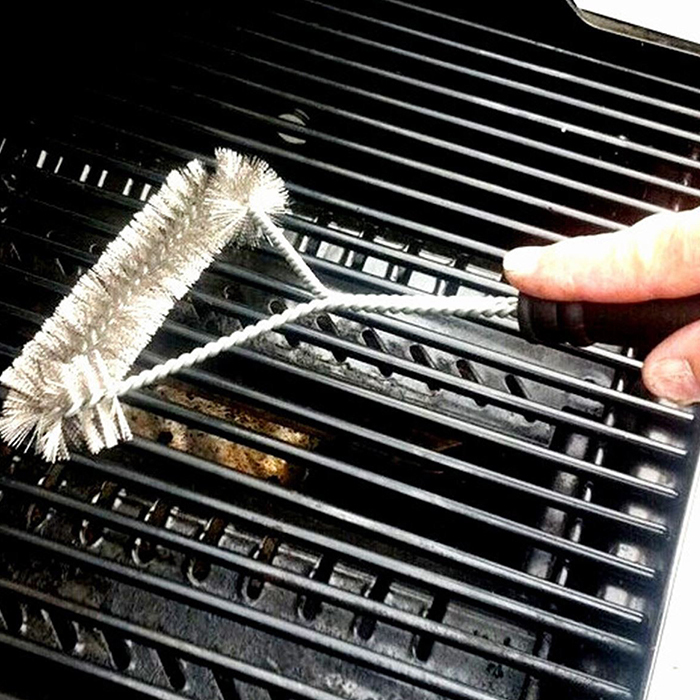 At Jim’s BBQ Cleaning, we provide an inspiring range of BBQ accessories. 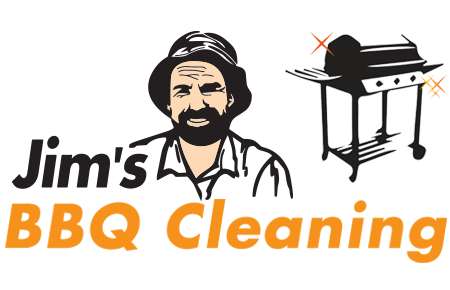 If you can imagine it, we can provide it – BBQ covers, BBQ cooking tools, BBQ cooking aprons, BBQ trigger lighters, BBQ cleaning items and more. Each product is high quality and cherry-picked by us to enhance your BBQ experience, whether you’re grilling on the deck at home or throwing a team BBQ in a commercial setting. Looking for advice, ideas or need us to assemble your BBQ? Ask us about the latest accessories to hit the market and how they can help boost your next BBQ to something special.